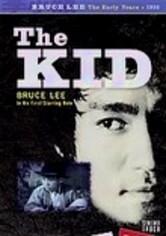 Appearing opposite his father, a 10-year-old Bruce Lee plays an orphan boy who sells comics to survive in this early Hong Kong actioner based on a popular comic strip. 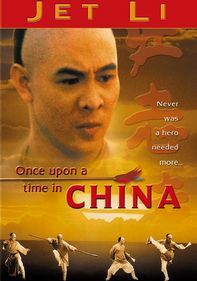 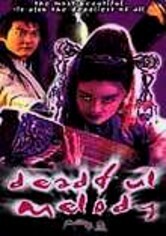 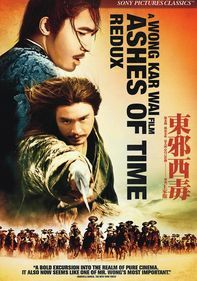 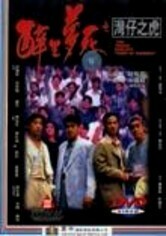 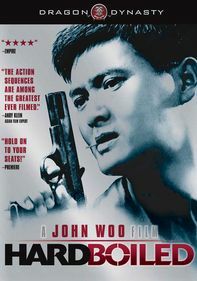 When Kid Cheung (Lee) returns a stolen necklace to a wealthy factory owner (Hoi-Chuen Lee), the man rewards him by making Cheung's uncle his personal secretary. 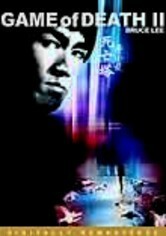 But when the workers go on strike, it's to their defense -- not the factory owner's -- that Cheung races.